Every town would have its own brewery. People drank weak beer because the water wasn't fit. Preston had Matthew Brown and the old maps show the malthouses. Update in 2015 and craft beers are all the rage. Made in micro-breweries and often sold in small 330ml bottles at a premium price. The taste is the thing they say. Roll on to 2016 and the big brewers are taking over craft brewers, they can smell the money, but how long will the craze last. 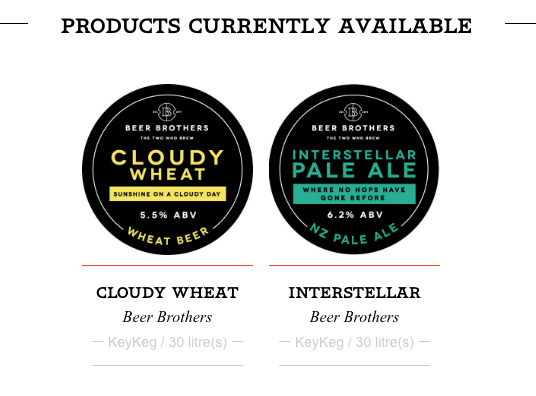 Established in 2015, Beer Brothers have grown from strength to strength. They are now supplying their products by the bottle, keg and cask to local bars and licensed outlets, as well as from their on-site shop and website. They use state of the art equipment and techniques to create high quality craft and real ales - a modern twist on pub classics. 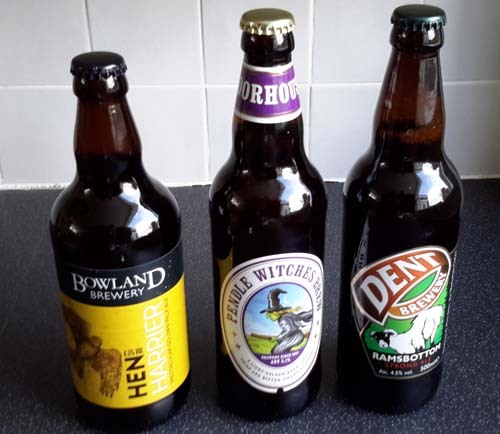 Visit their website ‘Our Beers’ to find out more of their range of beers on offer. Haven't tried this one but Wheat beer is a favourite. Located in Greenbank Street, Preston since 2009 and becoming part of the Lancashire Beer Company in 2017. It has a wide range of beers. Hart began at Cartford, Little Eccleston in 1995. Matthew Brown, 1807 - 1883, started brewing and running pubs in 1830. His brewery was in Pole / Percy Street which is between the bus station and Church Street and his pub the Anglers Inn was on Lords Walk. In 1883 he had malthouses at Lark Hill, Maudland, Moor Park and Lawson Street and 46 pubs / beer licences. Old Tom was a speciality and was well known as a strong beer. In 1927 Matthew Brown took over the Lion Brewery of Nuttalls in Blackburn and moved the business to there. Many pubs in Preston still carry traces of the Matthew Brown name. In 1987 it was taken over by Scottish and Newcastle. In 1991 S&N closed the brewery and moved production to Nottingham. In 2008 the business was carved up by Carlsberg and Heineken and in general Heineken operate the S&N part. (ref. People of Old Preston, Keith Johnson for the fuller story). Brewery in Blackburn since 1807. Large independant brewer. Brewery in Burnley. Small real ale brewer. Good stuff, available in Booths. Blackburn. Small real ale brewer. At Samlesbury is a large brewery owned by AB InBev one of the worlds largest brewers. It was opened in 1972 when its main produce was lager. The brewery was formerly owned by Whitbread and was taken over by Interbrew who are now InBev following their merger with AmBev, of South America) in 2004. There is capacity to brew 440 million pints of beer a year. In 2017 the brewery produces 13 different beers in kegs, bottle and cans, including Stella Artois, Budweiser, and Becks. Hawkshead Brewery has a brewery and beer hall in Staveley which is by-passed by the main road to Windermere, about 7 miles from Windermere. Preston's Inns, Taverns and Beerhouses in Preston, to visit this website click here.